remains one of my favorite places to shop for their unrivaled selection of brands, on-trend pieces and easy-to-navigate site. I crave just about every item I come across, but here are the ones that are currently topping my list for fall. 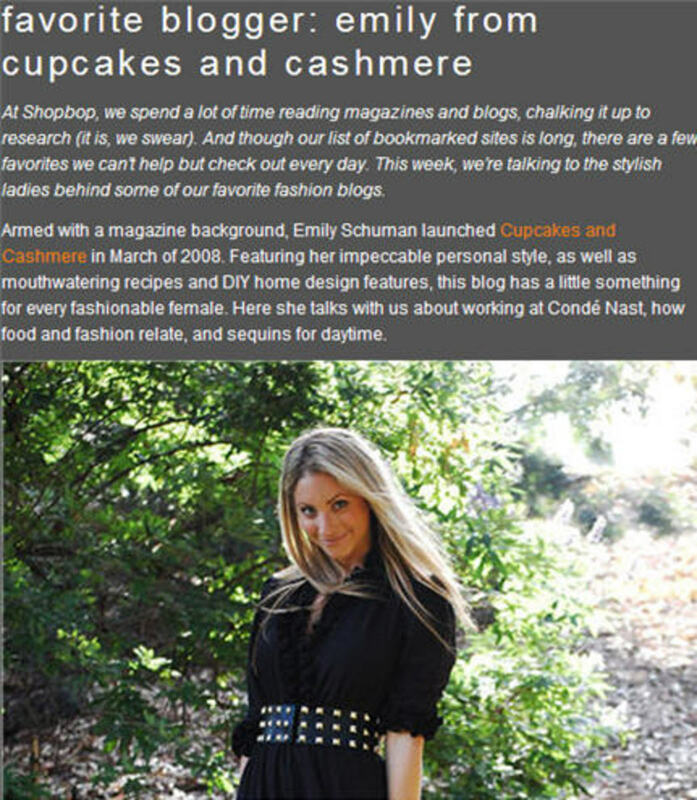 Also, be sure to check out my feature as part of their "Favorite Blogger" series.